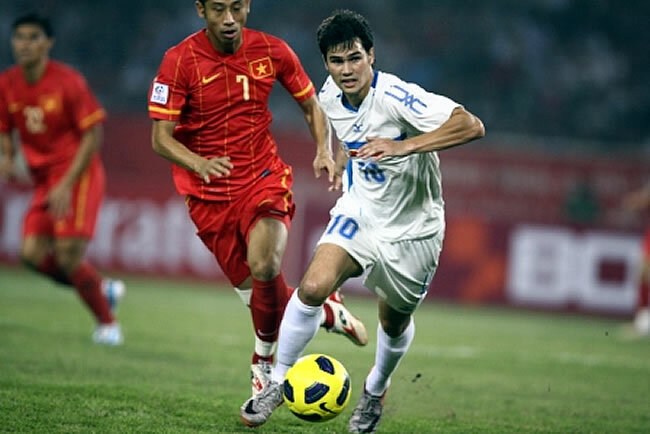 The Jr. Azkals (under 23 years old) will be playing against Vietnam on the first day of the football games at the 2011 Southeast Asian Games. The game will be held on November 3, at the Gelora Bung Karno Stadium in Jakarta, Indonesia, 8 days ahead of the SEA Games opening ceremonies on November 11. This is the first time since 2005 that the Philippines will compete again in association football at the SEA Games. The game will be aired live at 5PM on Studio 23.